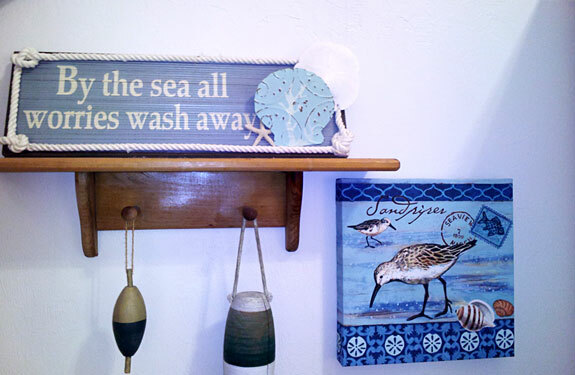 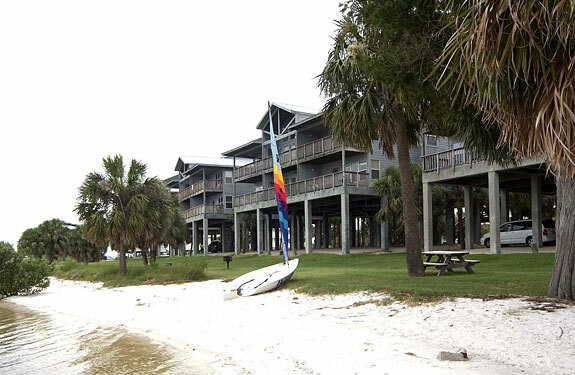 Photos of Sandpiper at Cedar Key, Florida! 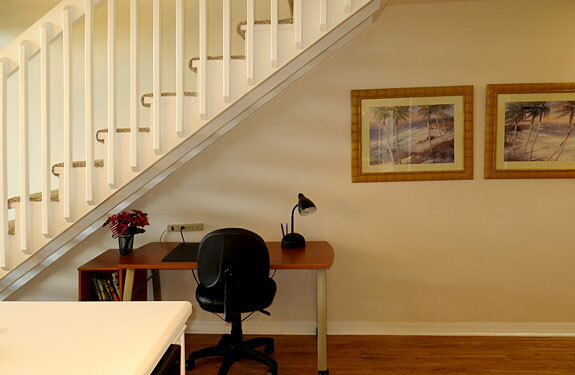 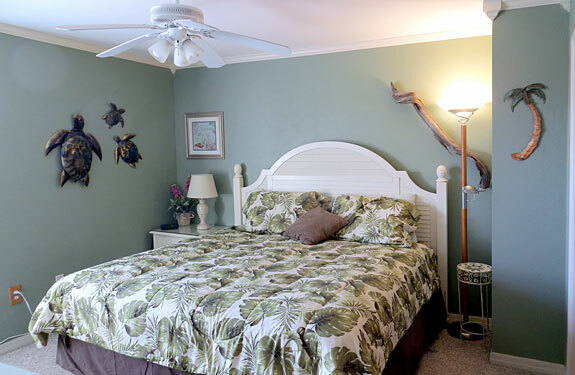 We hope you enjoy the photos of our Florida vacation rental! 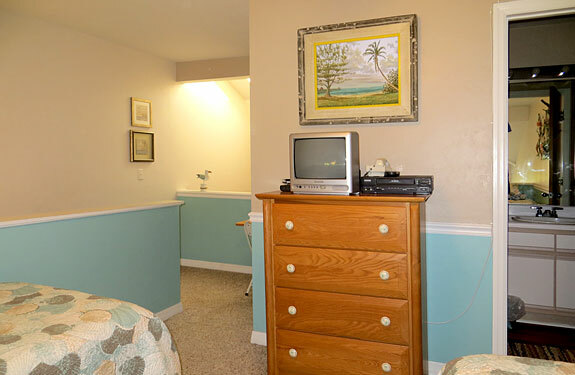 The slideshow will start automatically - if you put your cursor over the image the slideshow will pause so you can enjoy the photo! 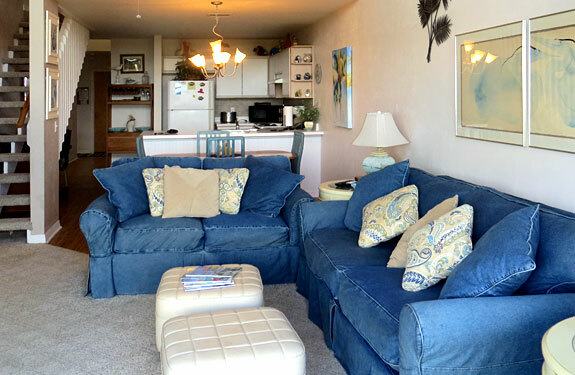 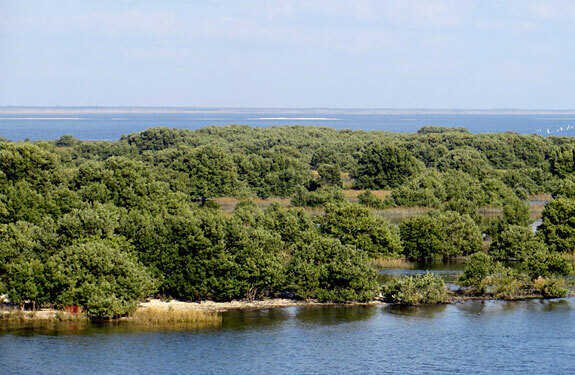 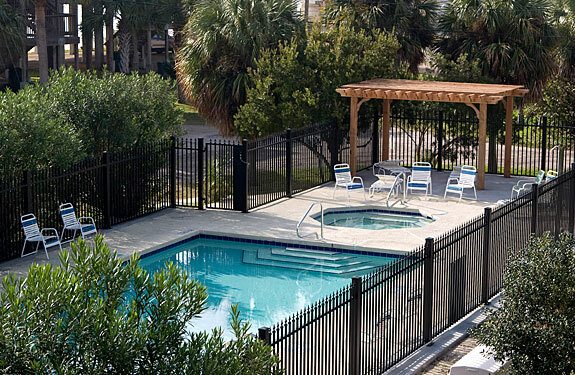 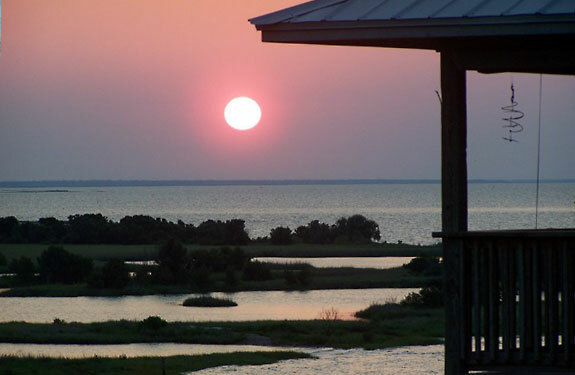 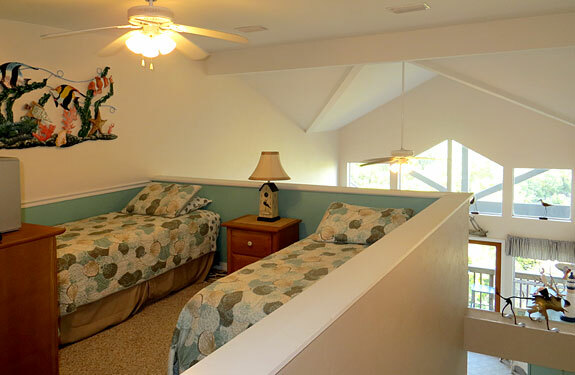 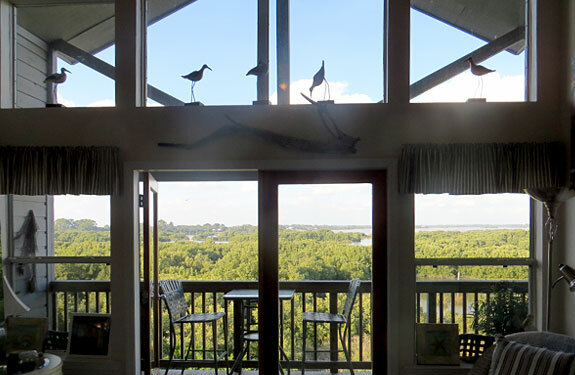 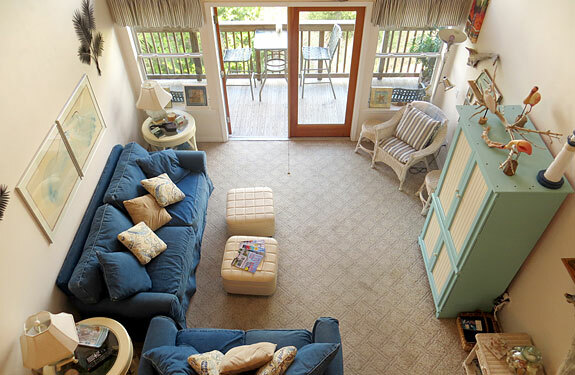 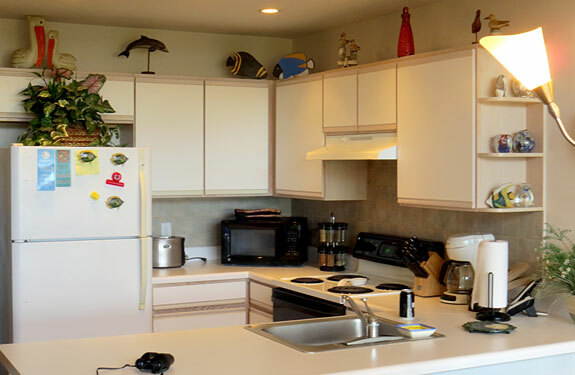 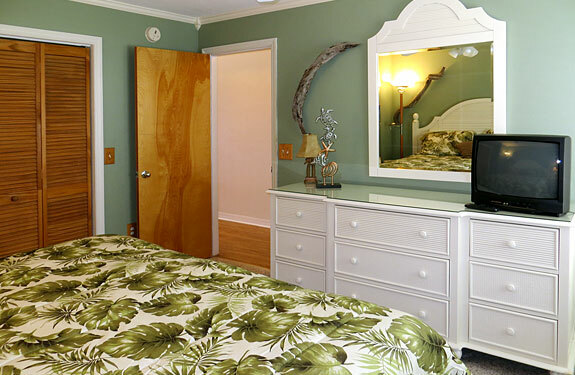 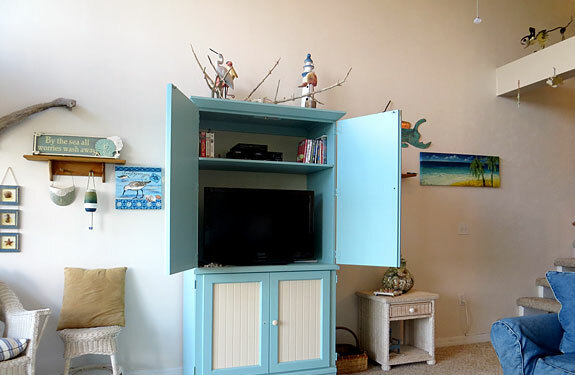 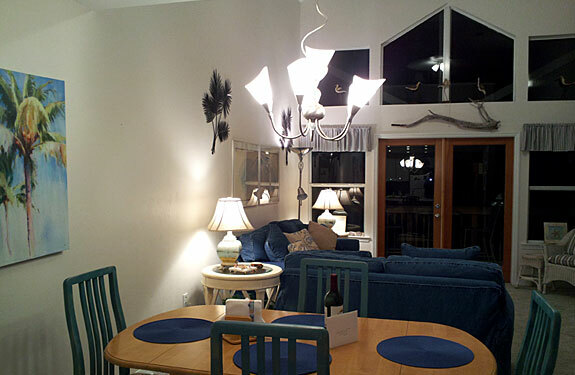 We hope you enjoyed our photos of our vacation condo - The Sandpiper in Cedar Key, Florida. 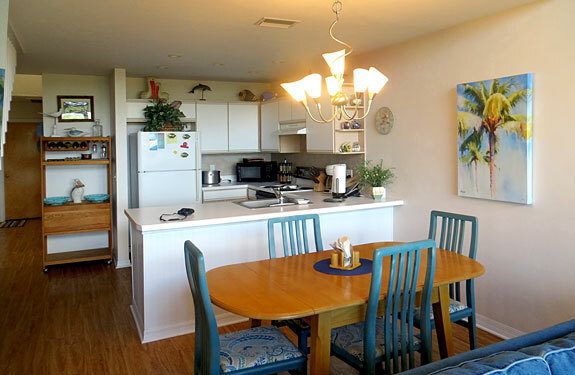 For more information about our vacation rental home, please click the "make reservations" link below.